The dressage peeps were shocked when I showed up to ride in white breeches. White breeches??? Why??? Because I don’t want the first time I wear them to be at a show. I wouldn’t want any obnoxious surprises about fit, function, or durability. It’s the breaking-in ride, that’s all. So here is the alternate title for this post: Review of Equine Couture Brittni Knee Patch Breeches. I am a jumper rider. I’ve noticed lately, wearing your whites in the jumper ring is a thing even at the lower levels. So I decided to invest in a pair of white breeches. Being my first pair of white breeches in a good many years, I decided to go mid-market and ordered a pair of Equine Couture Brittni knee patch breeches for approximately $90. They looked cute enough, and I wouldn’t be out too much money if I wasn’t in love with them. barn bathroom mirror selfies. no shame. First, I’ll go over the fit. In the mirror, they look pretty decent. But on? Hmmm. These do have some shortcomings. I do have scrawny chicken calves, so the extra material below the knee is to be expected in my case. However, these breeches gap at the back. On me. You can’t really see it in the picture, and a belt certainly solves the issue, but I don’t have all that much junk in my trunk, so I really haven’t run into the gappy-in-the-back problem that plagues basically every woman who tries on jeans or breeches. So keep that in mind, if your waist is significantly slimmer than your hips, these breeches will probably gap in the back for you. Although the fit was not ideal, the breeches worked with a belt, so I decided to ride in them. They are pretty low-rise, too, so I can’t see them working well for everybody. But if you have a long waist, little to no curves, and are looking for a good value, these breeches could be the best fit. The material is substantial without being too heavy, and the the knee patches are silicone. I get it now, that whole silicone knee patch thing. Beyond grippy. Straight up sticky. On this pair of breeches, the knee patches also have cute little stars on the area that will be covered by your boots. I like that detail. 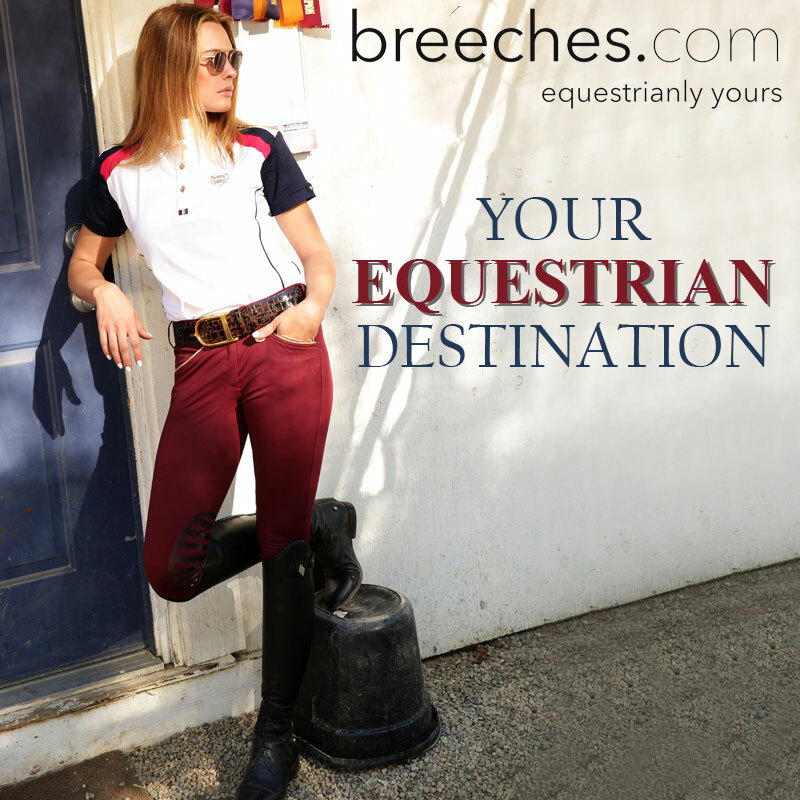 The breeches have quite a few cute little details that I like, such as the logo at the hip pocket, the contrast piping on the pockets, the logo on the back belt loop, and the buttons over the hook fasteners at the waist are sparkly. They also have a functional back zip pocket. My phone even fits in it. diagram of an adult amateur jumper. let’s make “vintage Beval” a thing. I like these breeches just enough to buy a second pair, especially for schooling. I would be comfortable showing in the white ones. The price is an unbeatable value, coming in at under $100 for a pair of breeches that have some thought put into them, and good construction, even if the fit is tricky. Depending on your body type, I would be willing to recommend these breeches as worthwhile to have around. Now, on to the other fun stuff this week: Eli being awesome and another pair of breeches for showing. This is ALMOST EXACTLY like that scene in the Black Stallion movie, when they are still on the boat that hasn’t caught fire yet, and Alec places sugar cubes on the porthole of the Black’s shipping container. I mean, you see it, right??? My horse feels great. I had back-to-back excellent rides on Wednesday and Thursday evening. We worked on small circles around the jumps, hoping that translates into better turns on course. If I can remember to keep my outside leg on and my hands forward, we’re gold. Of course, now it’s raining, so I may not be able to test the usefulness of such exercises yet. And my other pair of breeches for shows? Take a guess. Ghodho is coming out with a show line soon. I CANNOT WAIT! Posted on April 10, 2015 April 10, 2015 by Karen MPosted in horses, outfits, reviewsTagged brittni knee patch breeches, equine couture, equine couture breeches, knee patch breeches, white breeches. Lol, I got you 🙂 yeah, the breeches are definitely a great value! Vintage beval! I had a pair of those but I sold them because they were too big for my creature. You look great in the whites. White breeches are my new obsession! Tell the truth- are they really a thing at low-level jumpers and just how low-level can I get away with them??? I may have to pick a pair of these up for schooling; long waist, no curves, and good value are the name of the game for me. Yes, I weirdly want some, too. I have a pair of brown Equine Couture, similar model but slightly diff (I don’t have fun piping on the pocket). I have had them for a year and they have held up well, just some fade from the sun. They are a great pair of pants for the price. The white ones look nice! I felt kinda fancy wearing them. Good to hear your pair has held up well! 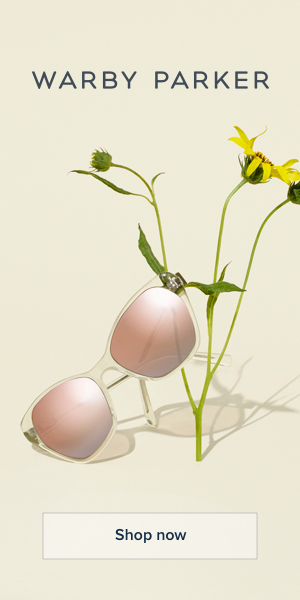 I think those look great on you! I like them!! I have a pair of their black breeches and they’ve lasted years for me. I do need a belt with them, but still-great price for a fun breech. Nice! I’m glad to hear they stand up to a lot of wear. Thank you! I am pleasantly surprised by their quality. i got my first pair of white breeches on TotD for a STEAL and cannot wait to wear them at an event… but even tho they’re becoming more common at the lower levels, i will probably try to hold off until i at least make it to the recognized levels haha- hey, it’s motivation right? That IS good motivation! White breeches make me want to ride in a classic again. They look nice on you! In real life I hardly ever wear white bottoms. #pantylines. I can’t imagine ever being woman enough to ride jumpers where I’d “need” white breeches. But a girl can dream. . . Thanks! You never know, you might end up in the jumper ring if you want to! At this stage I can’t fathom memorizing a course with more than 8 fences. I’m having mental blocks with just 6!